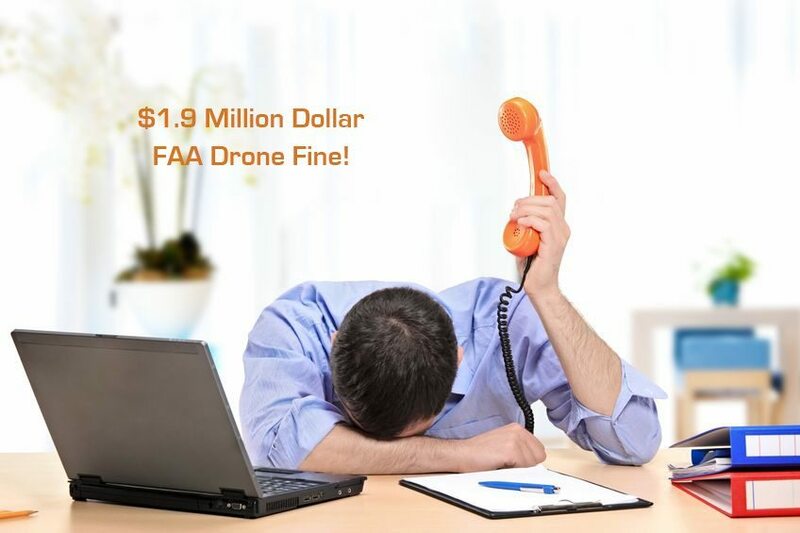 While thousands of drone operators have received cease and desist letters for flying their drone reckless, without a Section 333 or in violation of the federal aviation regulations, others have been the subject of FAA enforcement actions, subpoenas and fines. Thanks to Motherboard for sharing the information obtained below through a Freedom of Information Act request (FOIA) to the FAA. FAA Notice of Proposed Assessment: For some, this will be your official notice that an investigation by the FAA over your drone operations has resulted in an investigative report. This report will list the specific incidents, the violations of the Federal Aviation Regulations and the civil penalties being proposed. FAA Order Assessing Civil Penalty: same as below. FAA Order of Assessment: This is the Order setting forth the findings of violation, the civil penalty and payment terms as negotiated. Wondering what he enforcement process looks like if you are caught illegally flying a drone? 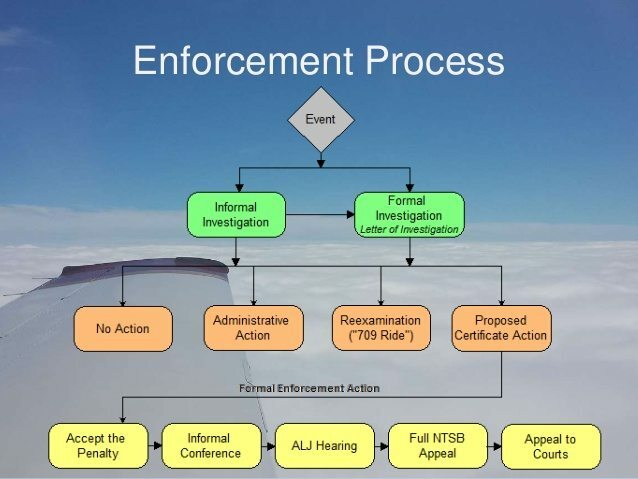 Anatomy of an FAA Enforcement Action for unlawful unmanned aerial vehicle (UAV) operations.